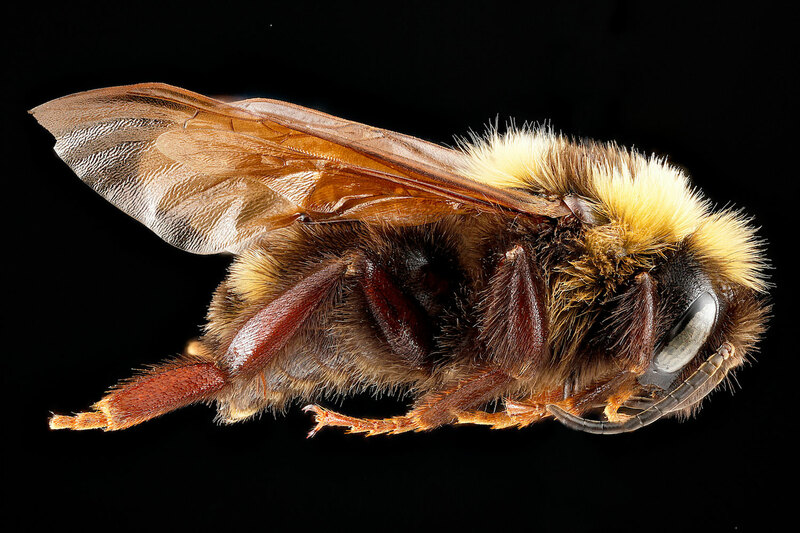 These amazing high resolution images of bumble bees were taken by Sam Droege for the USGS Bee Inventory and Monitoring Lab. Even more incredible images of bumble bees (and other types of bees!) can be seen on the USGS Flickr page.